Dennis Lee is a Master Hair Stylist at True Hair / Polished Perfect Salon located in Newport Mesa. 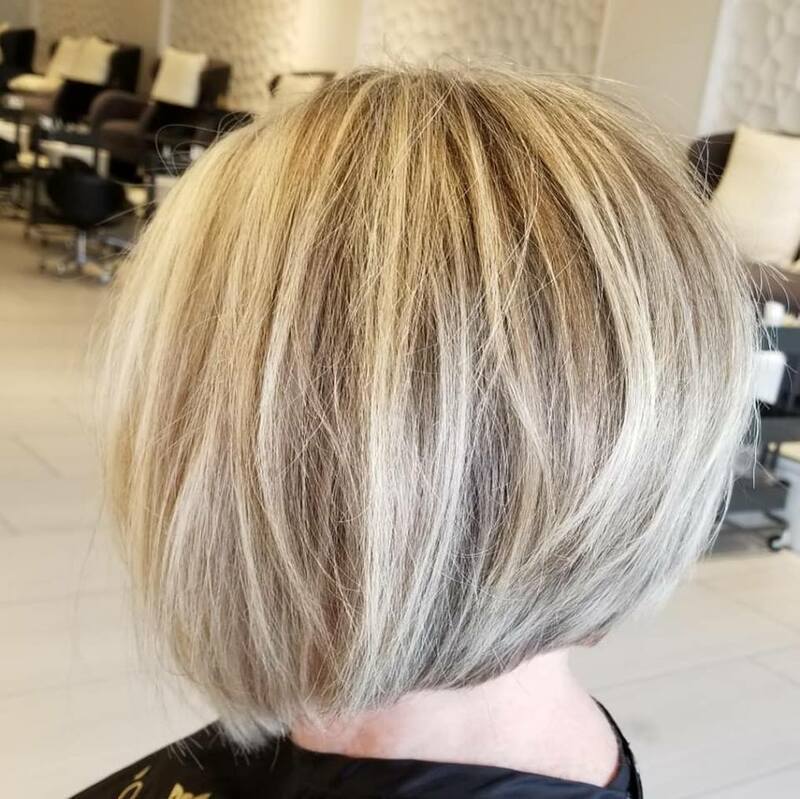 Dennis has been designing and styling hair for over 25 years and is always on the cutting edge of new styles, trends, and techniques. He will transform your hair while allowing your individual personality to shine through, and he recommends only quality products that will suit your specific hair type and style. 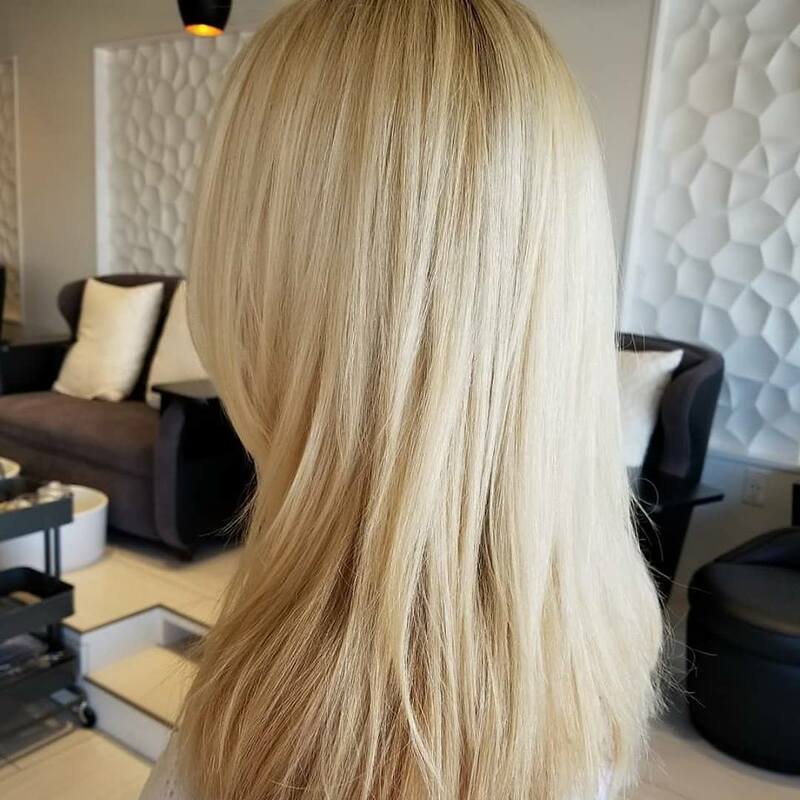 Dennis takes the time to discover your individual hair texture and thickness before recommending a particular style, and he always listens carefully to the wishes of his clients. Dennis likes to create hairstyles that make people look and feel young and that are easy to care for. He creates exceptional styles not only for women, but also for men.